Sleek like a cat but built like a brick house, The North Face Anonym GORE-TEX® Insulated Ski Pant gives you heaps of style and winter protection. A clean, casual look and slim fit keep you looking your best. GORE-TEX® and PrimaLoft® team up to keep you fully dry and warm, no matter the weather. An adjustable waist, belt loops, and leg gaiters provide a snug fit so weather has no way in. 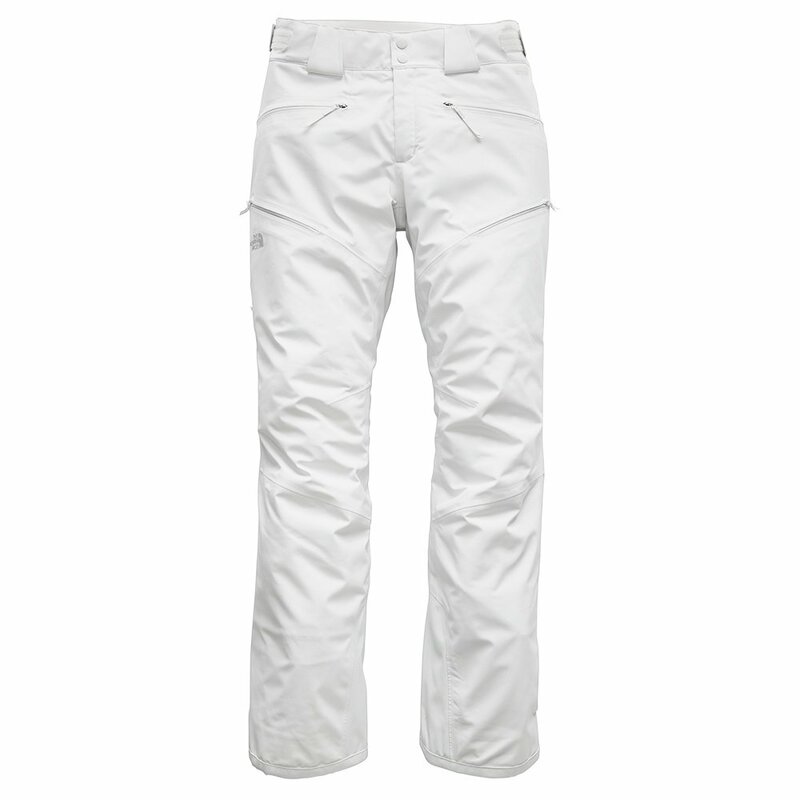 When you want to enjoy full comfort on your ski days and look fashionable when you step off the snow, look no further than The North Face Anonym GORE-TEX® Insulated Ski Pant.